Over the past year or so, the legislation surrounding the scrap metal industry has changed quite dramatically. At J Davidson, these changes have been welcomed with open arms as the authorities look to clamp down on rogue scrap traders and protect the honest, legitimate hard-working businesses like ourselves who deal in scrap metal recycling. One of the biggest changes was the introduction of cashless trading. This new legislation (the Legal Aid and Sentencing of Offenders – LAPSO) came into effect last year and was extended to cover motor salvage operators and mobile collectors on 1 October 2013. This means that anyone looking to sell scrap metal can no longer be paid in cash. The law was introduced to try and tackle metal theft as previously criminals could receive cash for stolen metal leaving behind little or no trace of who they are. Metal theft costs the UK economy around £220 million per year so is clearly a major issue that needs to be dealt with. Another big change was the introduction of licences for scrap metal dealers. The Scrap Metal Dealers’ Act 2013 was implemented on 1 October 2013 and was again brought in to tackle the issue of metal theft. It means that all dealers must now carry a licence issued by their local authority and keep records on who they buy scrap metal from. Records must include proof of the seller’s identity and address and must be kept for 3 years. Dealers who don’t have a licence are subject to hefty fines and can even be shut down if deemed appropriate. With the introduction of these 2 new laws, the authorities are hoping that metal theft will become a thing of the past as the origins of all scrap traded in should be traceable. We’ve all heard the stories about the impact on communities targeted by metal thieves and we’re fully behind any practice which aims to eradicate this unsociable behaviour. 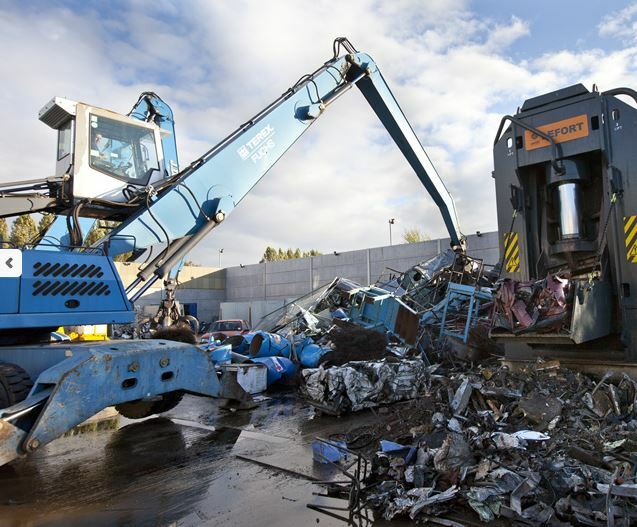 At J Davidson, we fully adhere to and comply with all new regulations and are committed to continuing to offer the best scrap metal prices within the confines of the law. If you’re looking to sell scrap metal, head down to our site today or give us a call on 0161 928 9981 where we’ll be more than happy to help you.